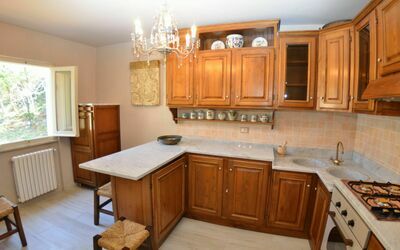 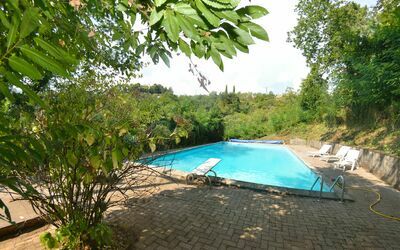 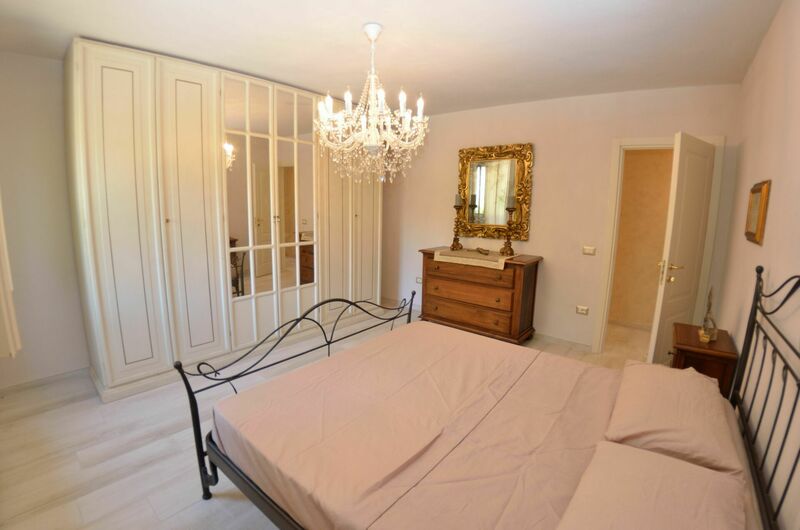 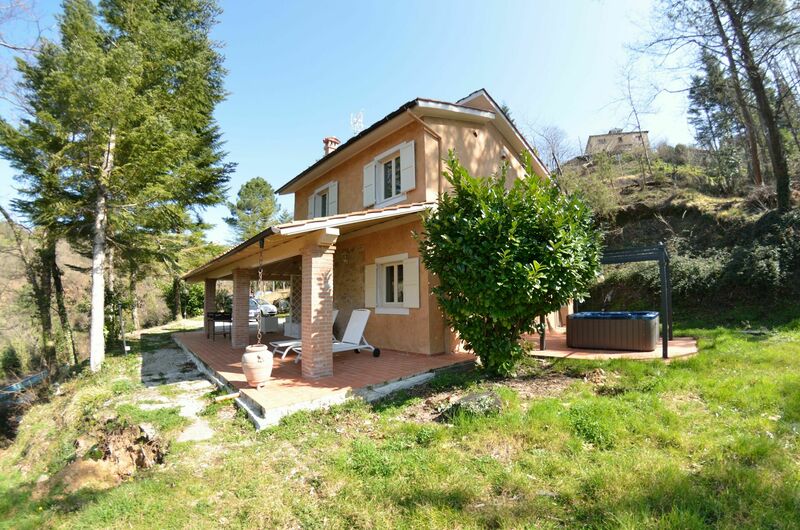 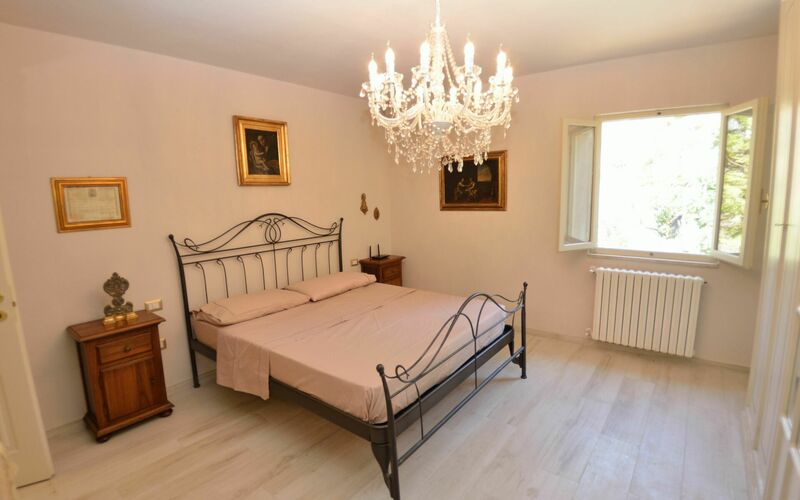 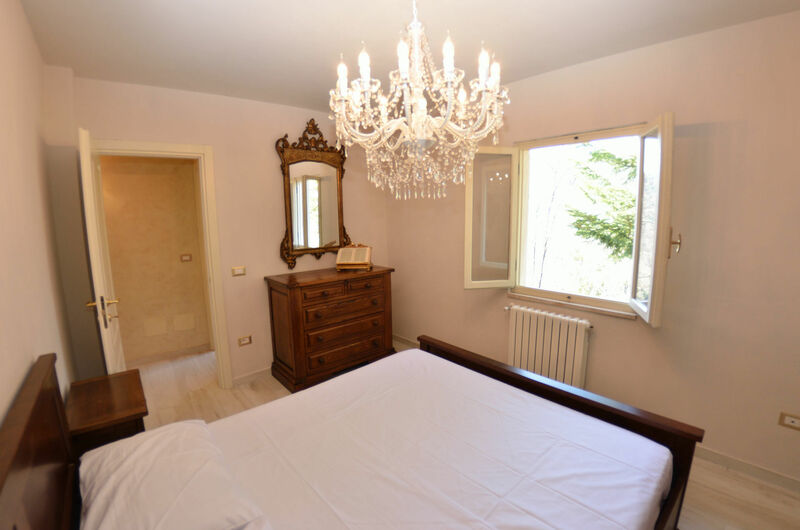 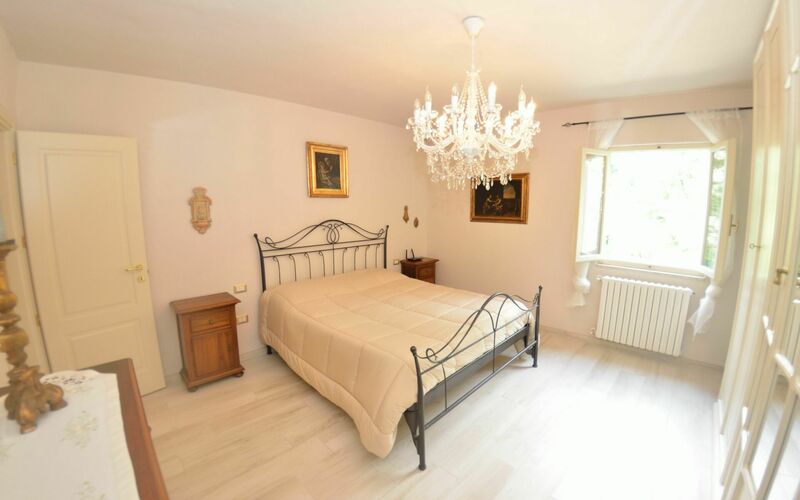 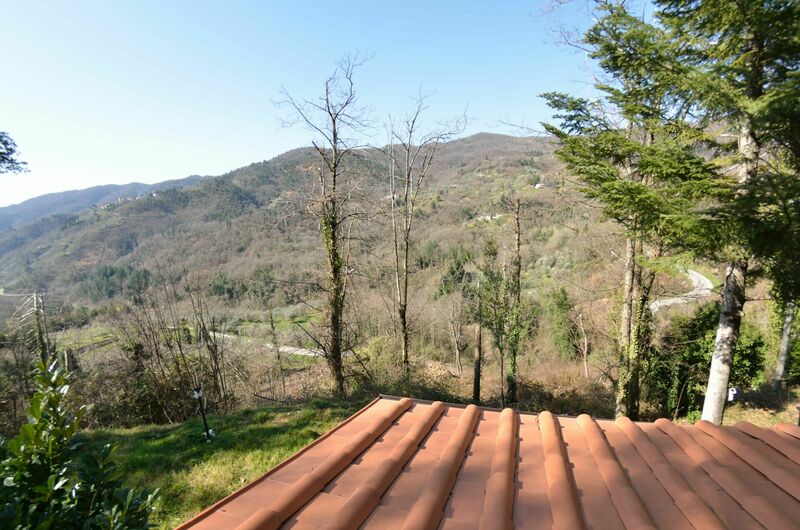 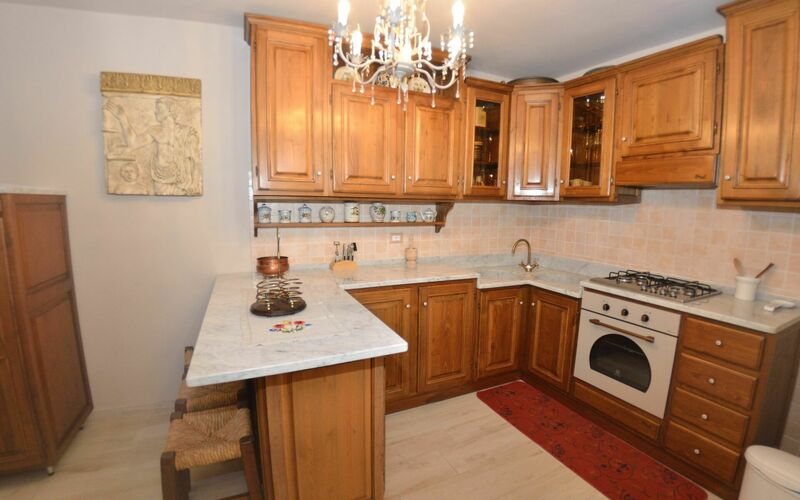 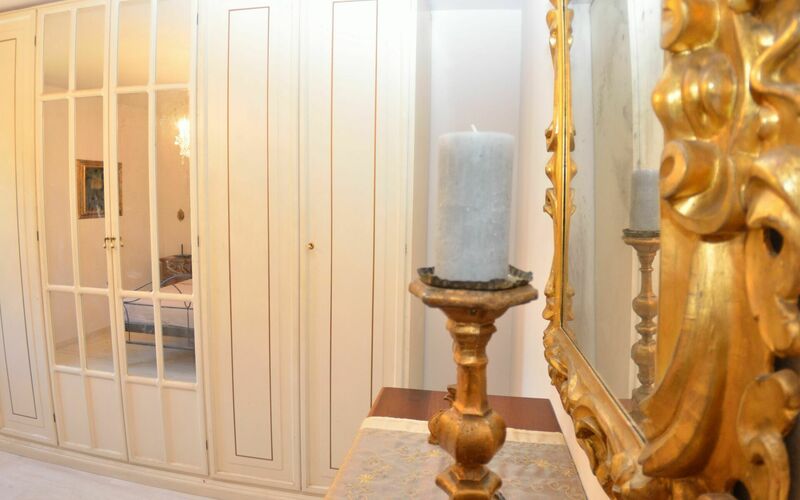 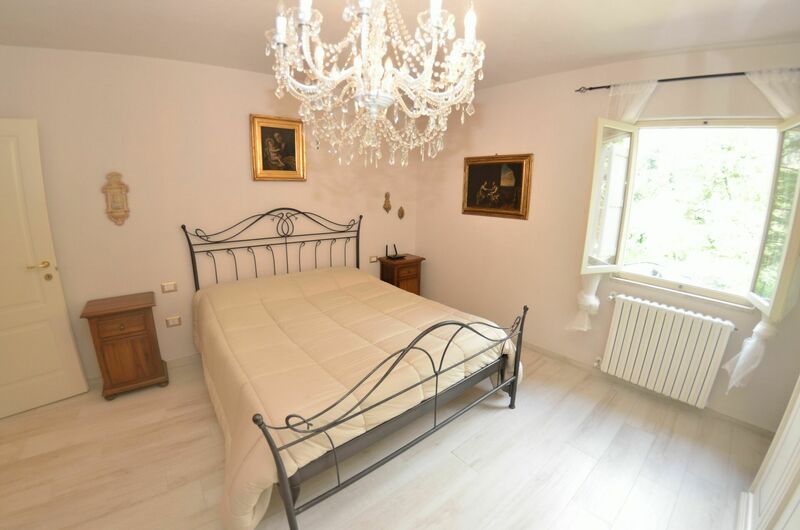 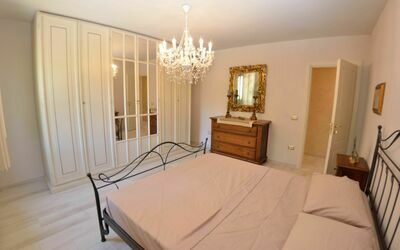 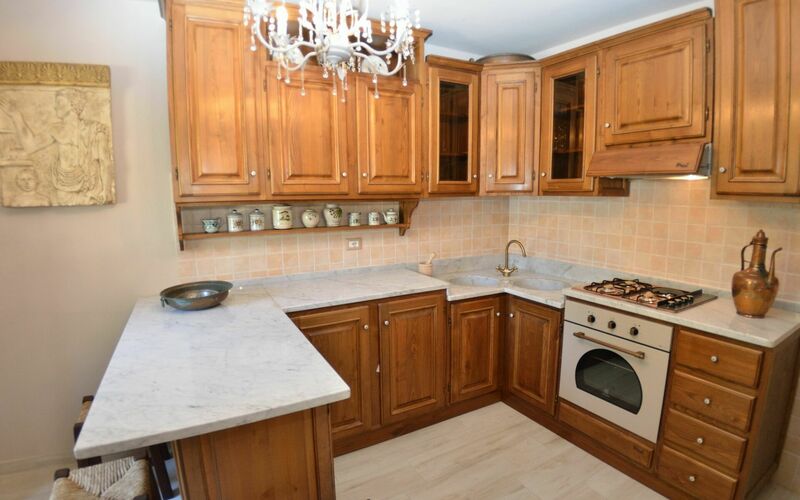 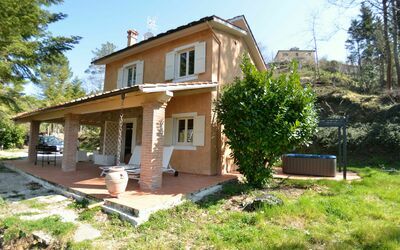 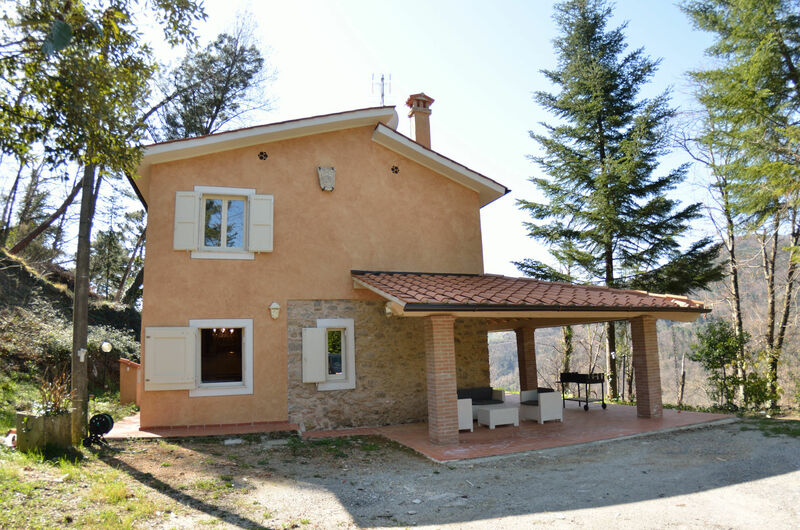 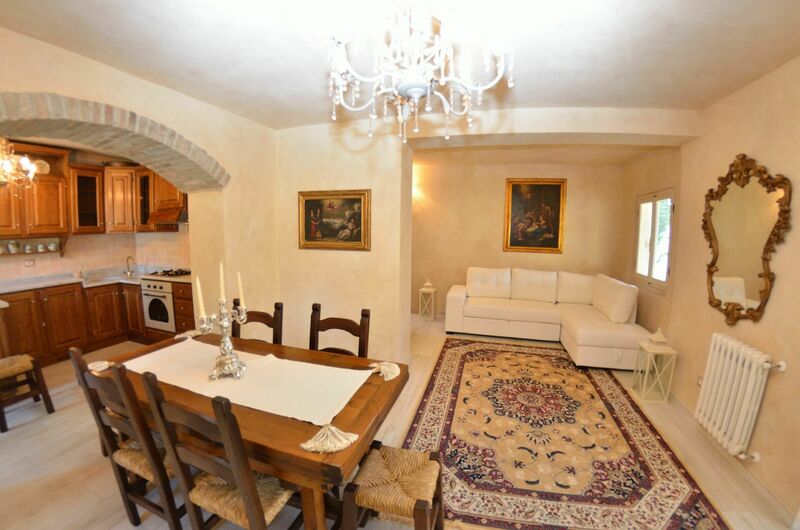 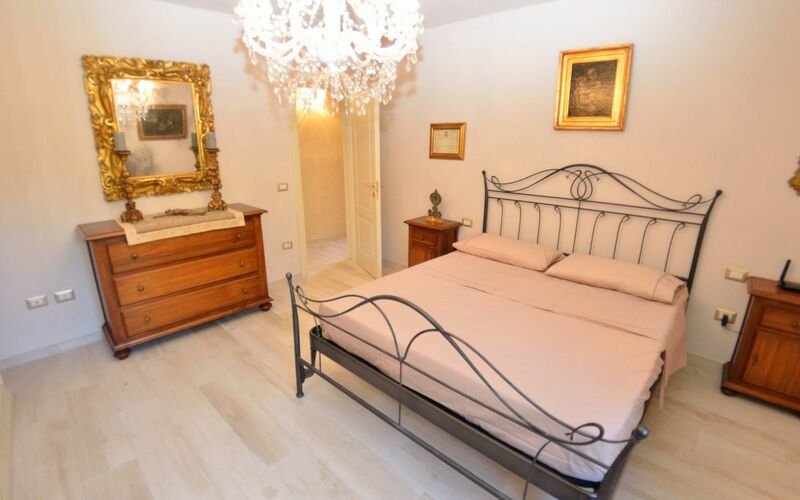 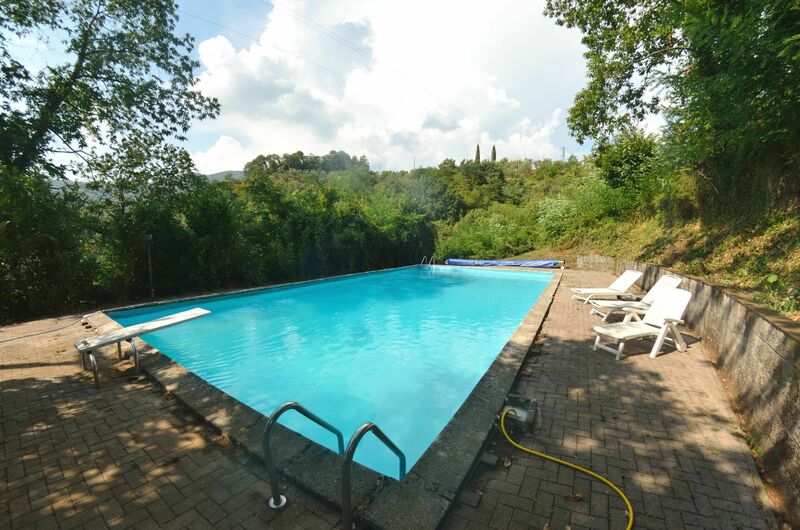 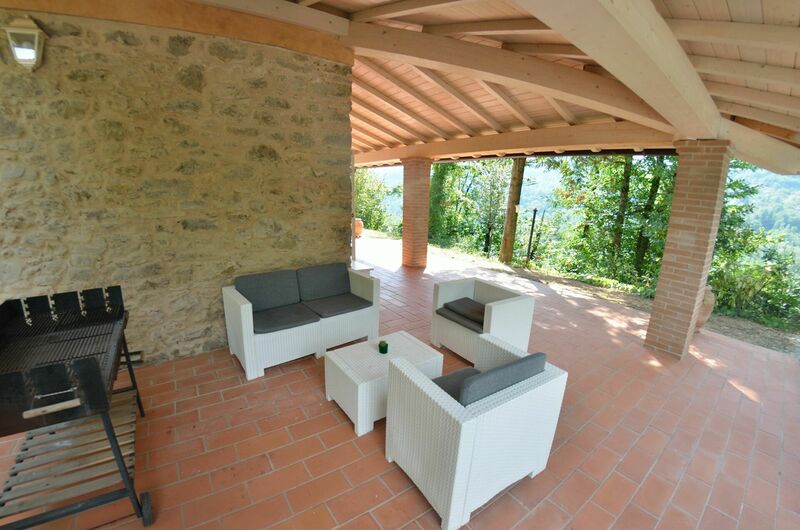 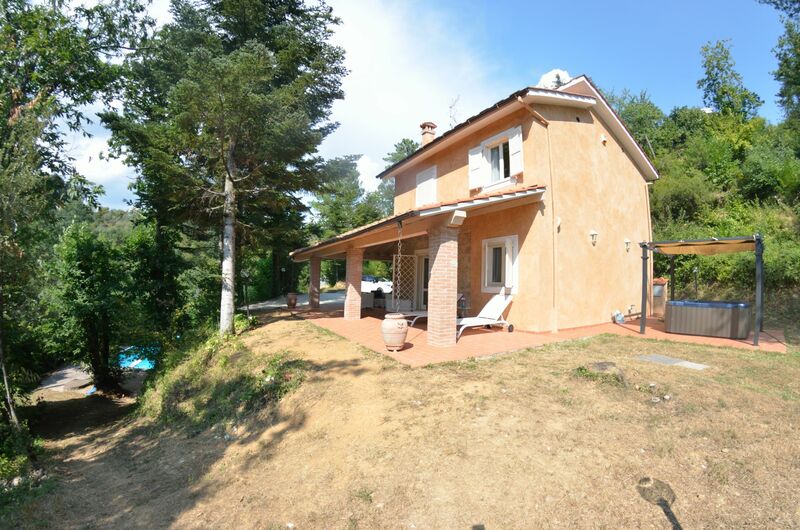 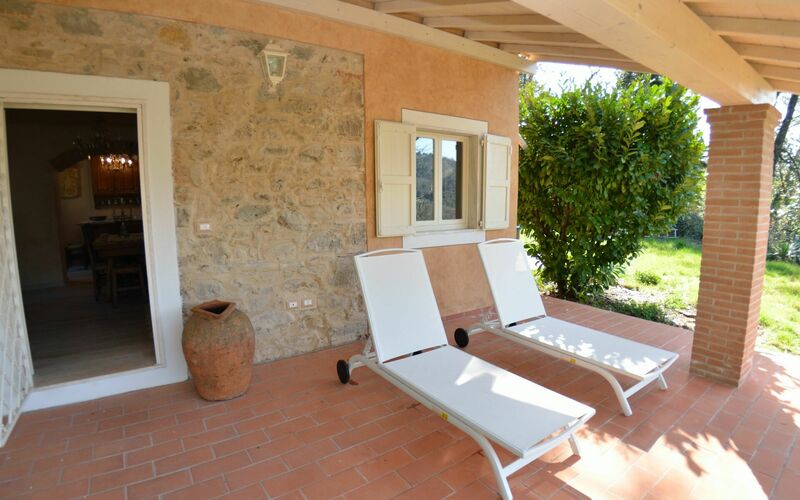 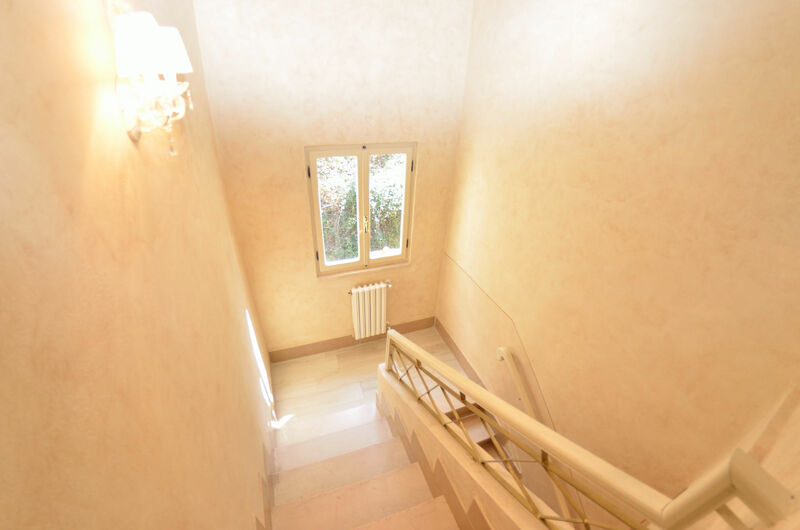 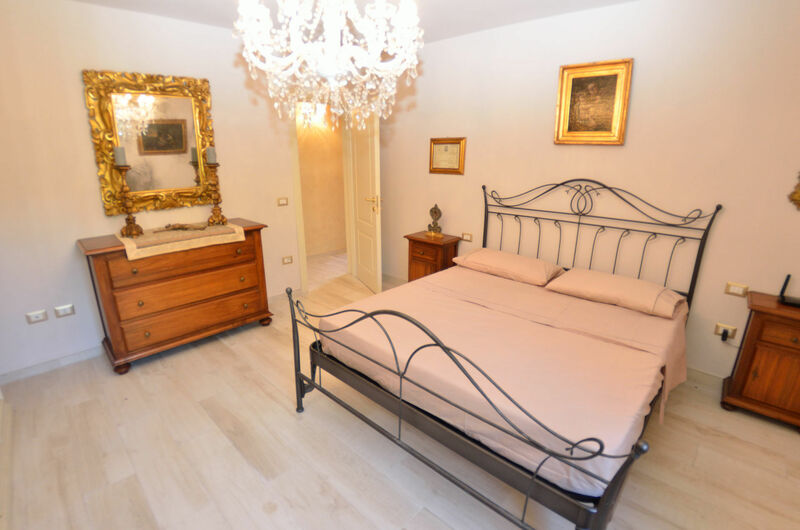 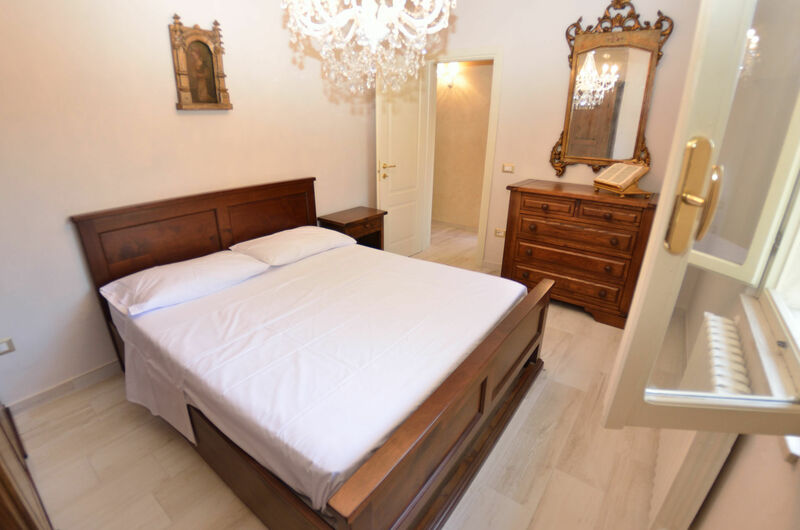 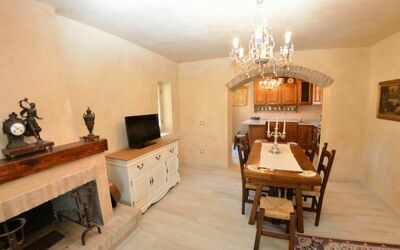 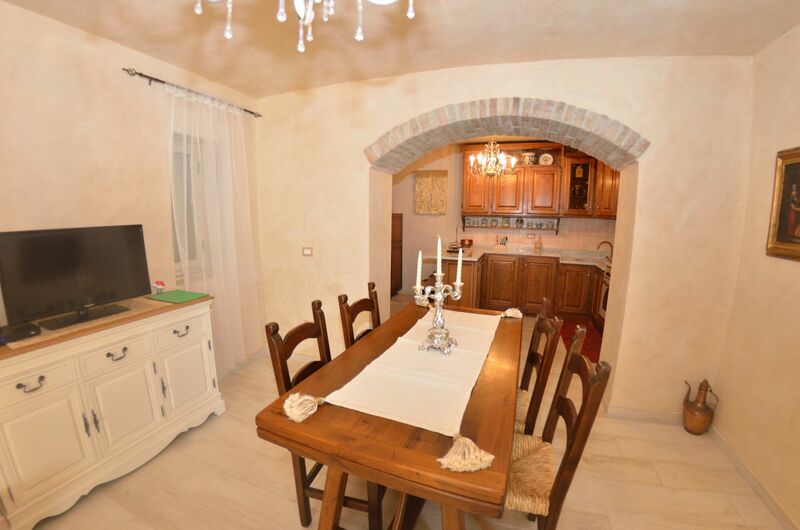 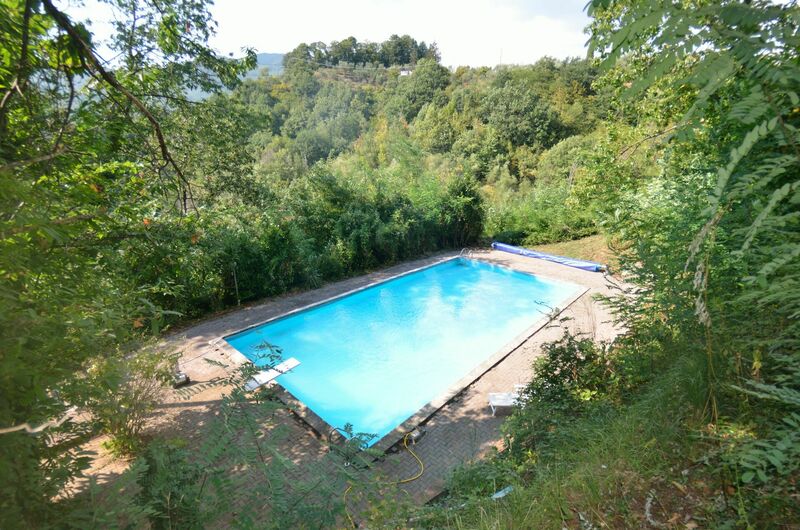 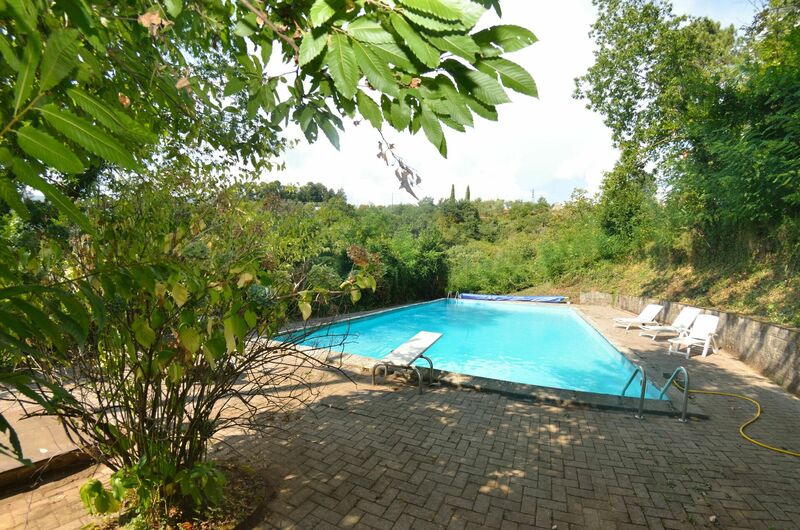 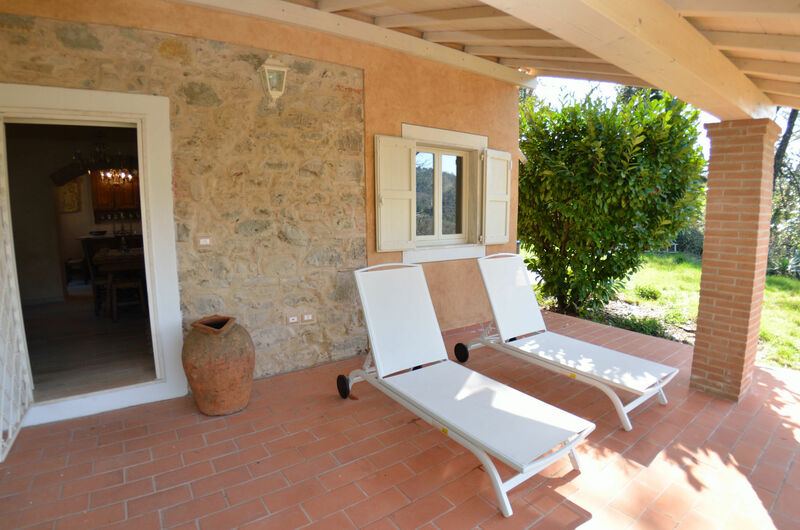 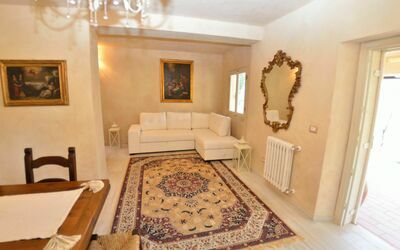 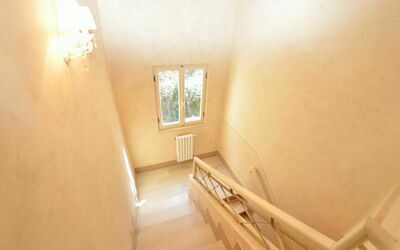 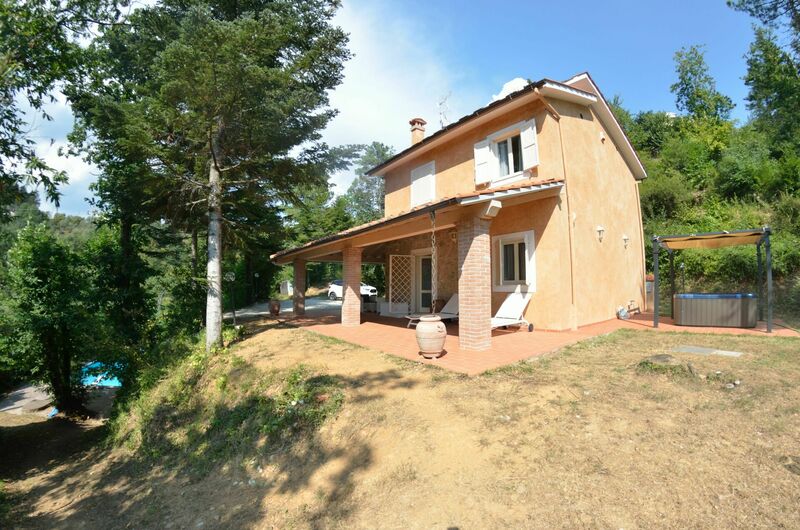 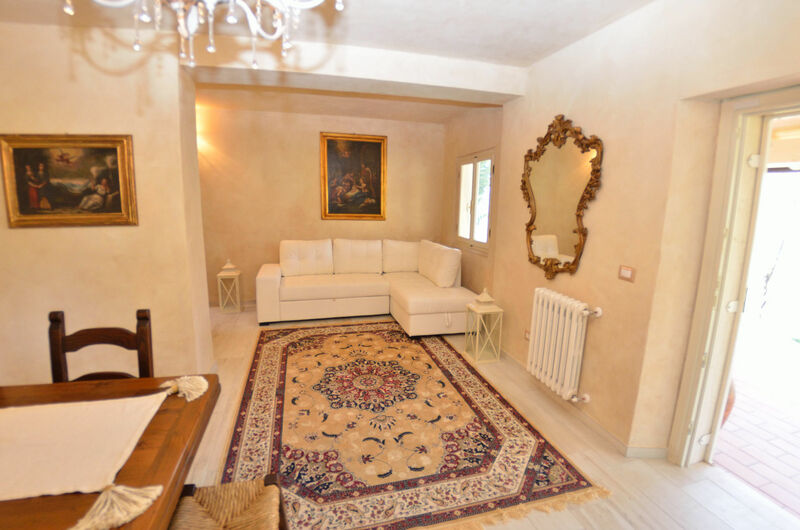 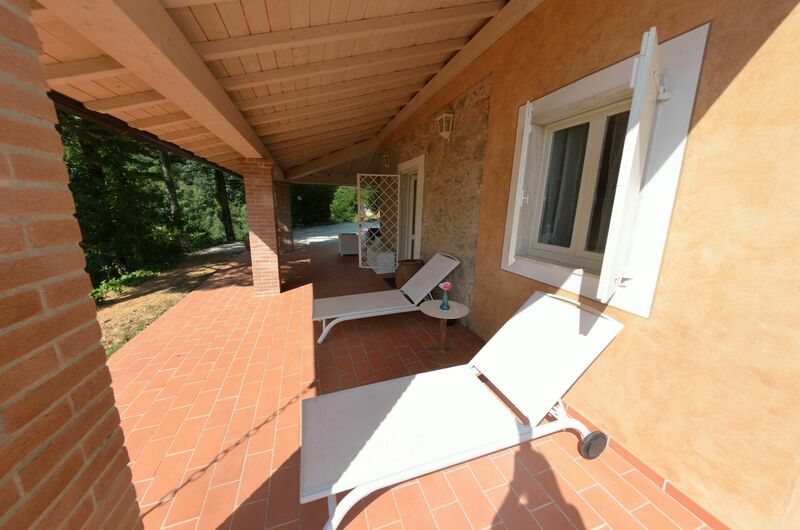 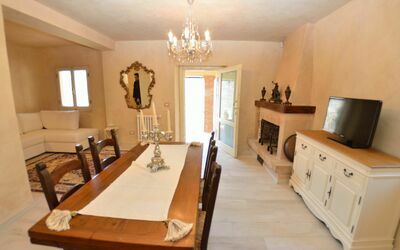 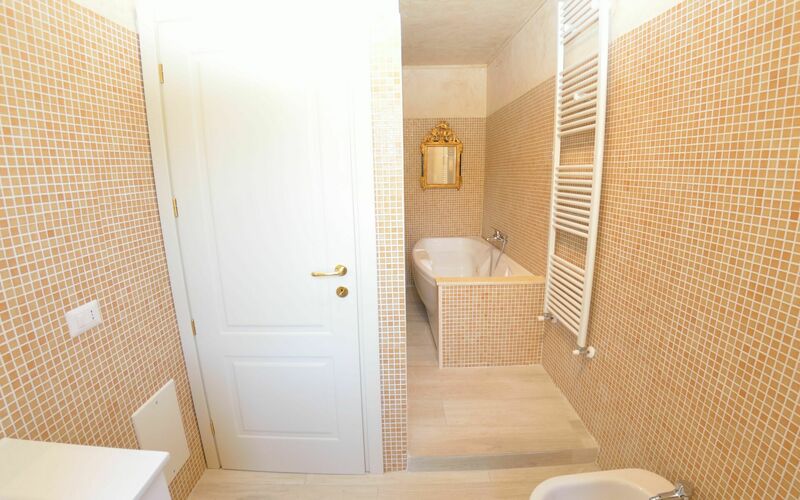 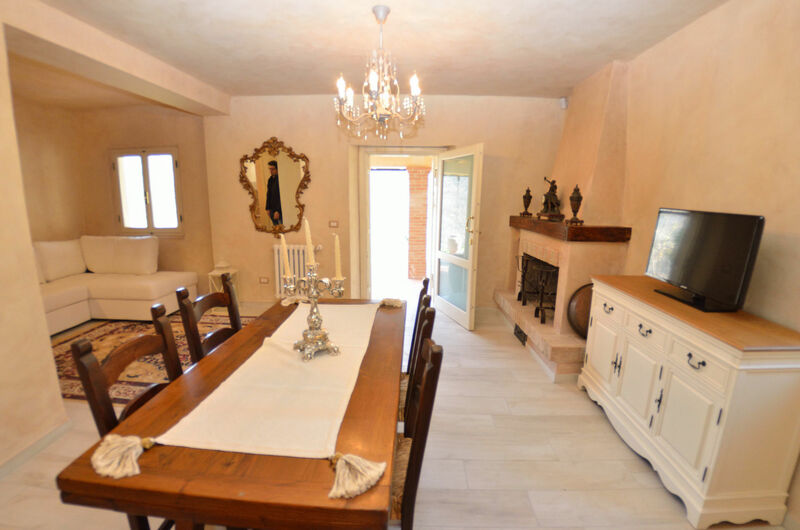 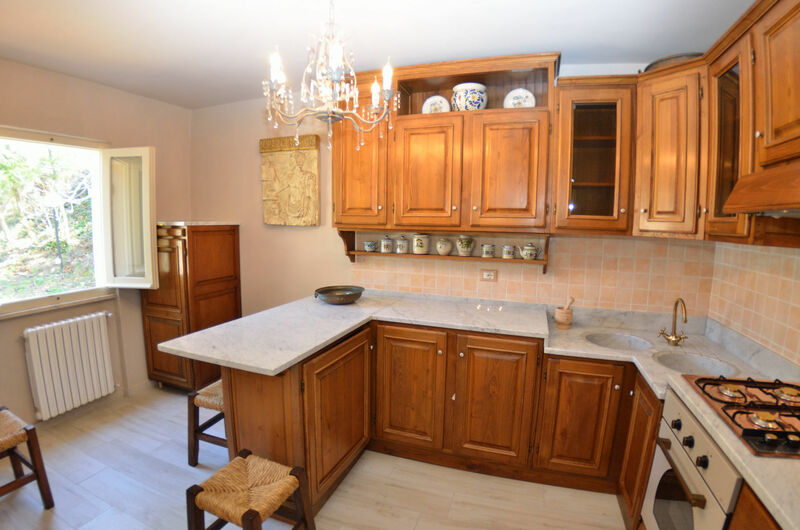 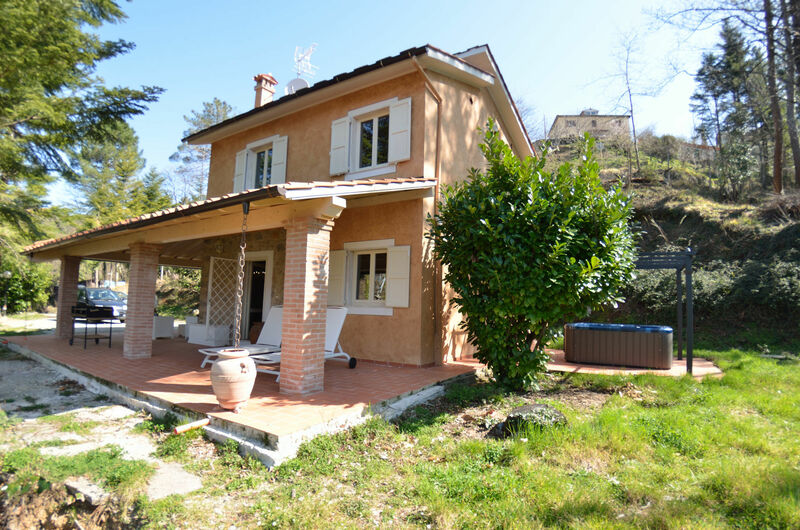 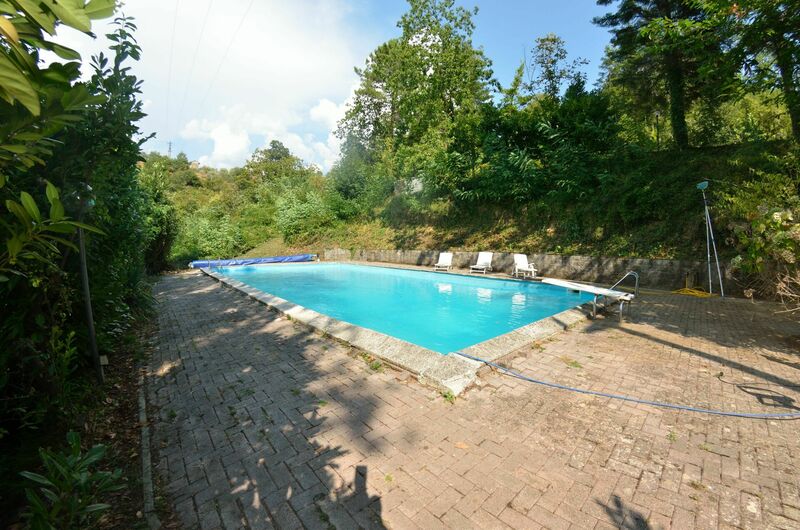 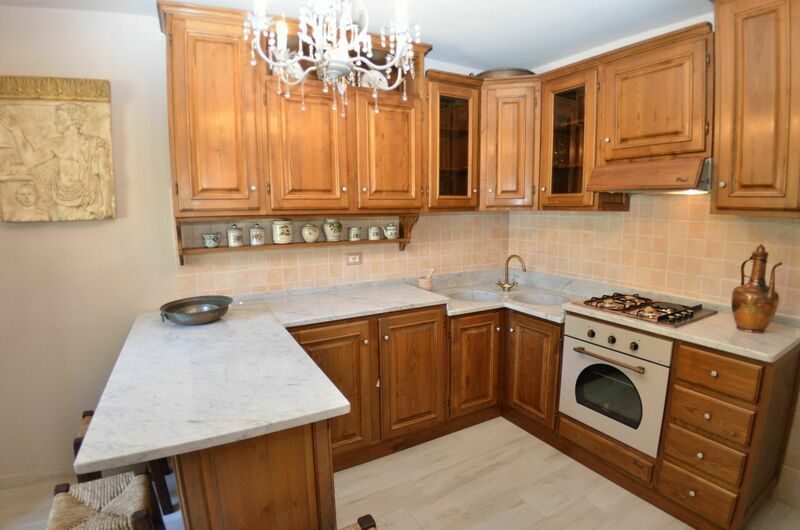 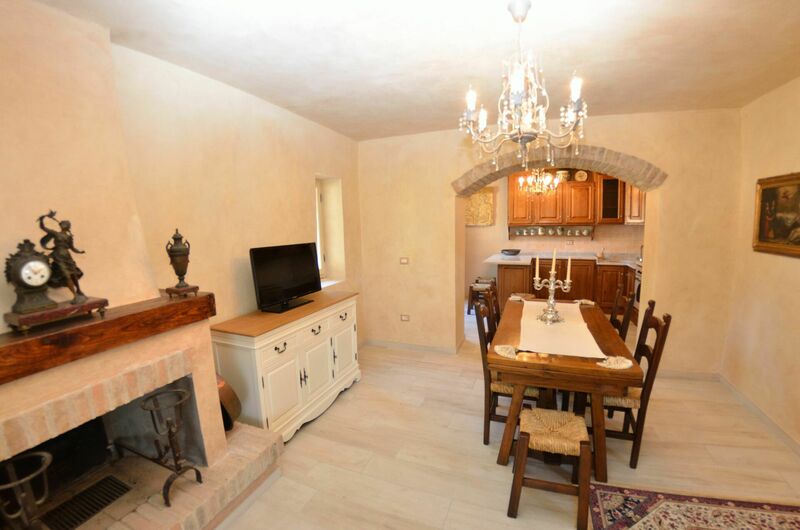 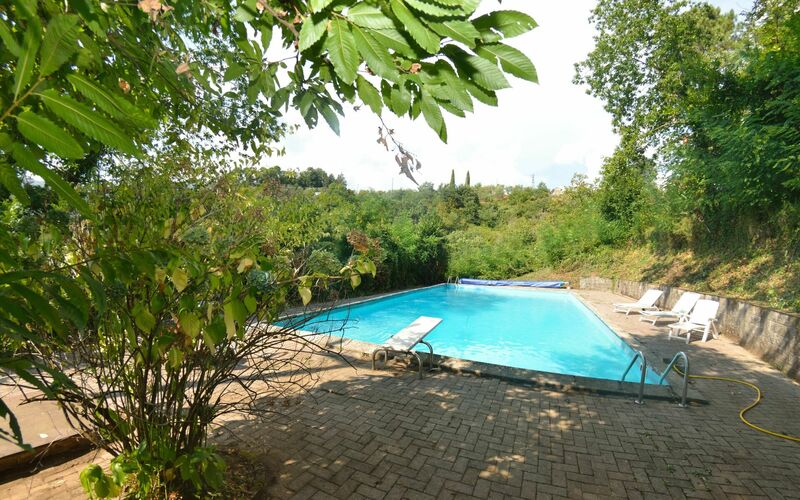 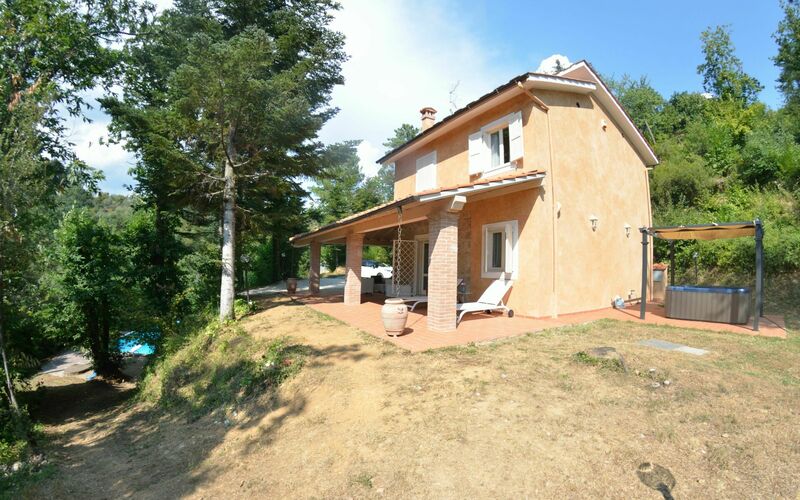 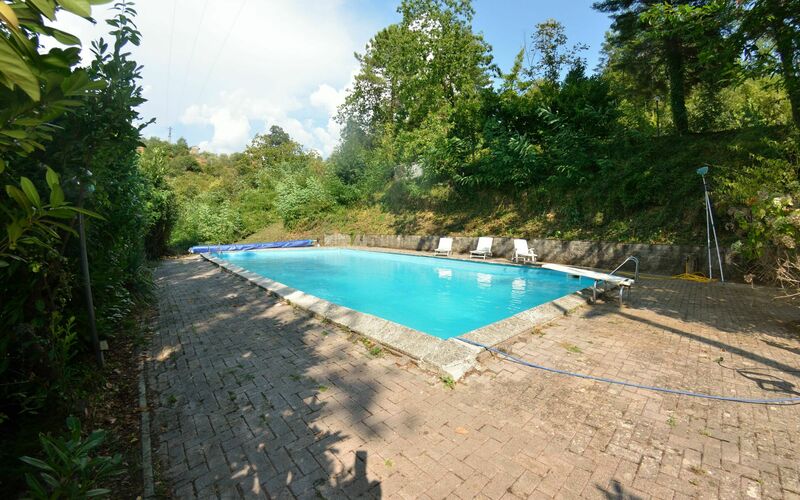 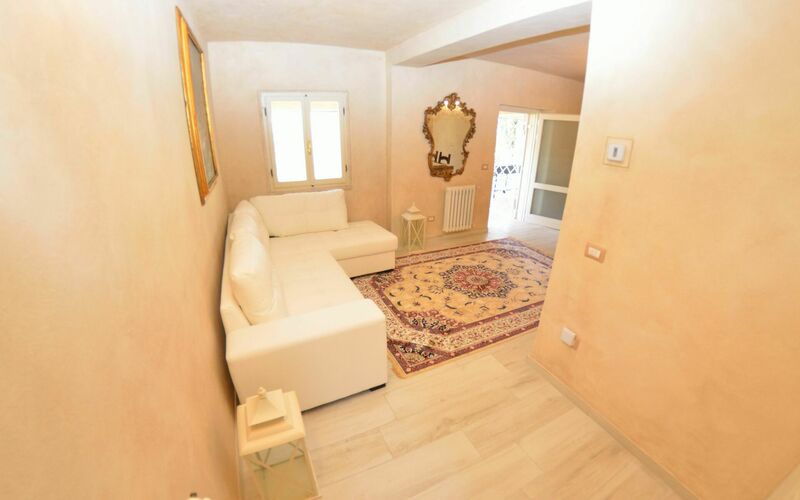 Wonderful stone mansion, located on the countryside, on the hills overlooking Pescia. 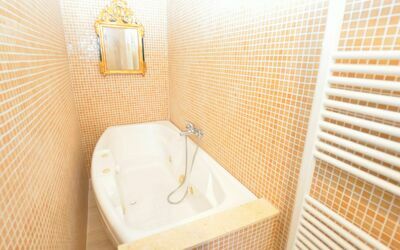 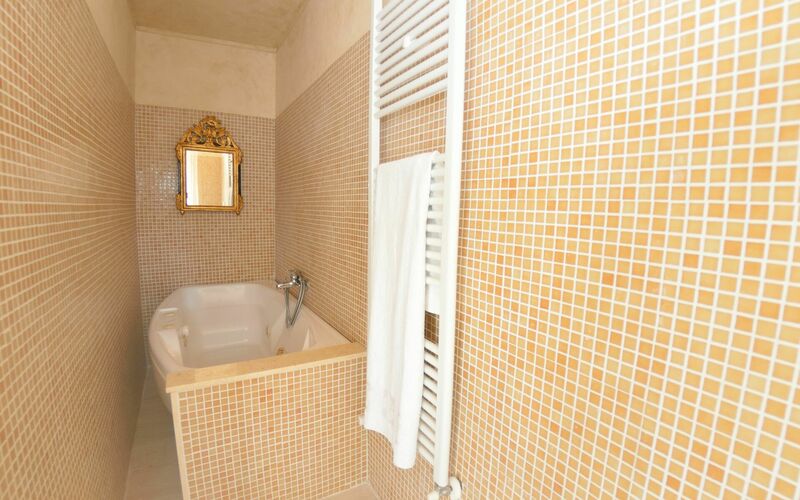 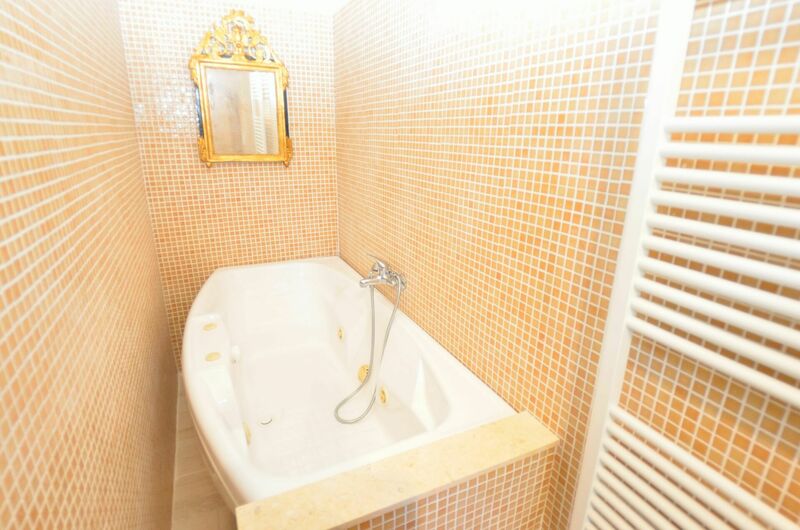 There is beautiful swimming pool (set in earth, 18 x 12m) with a heated Jacuzzi for 3 persons and a huge garden (of about 10’000 sqm) at the guests’ disposal. 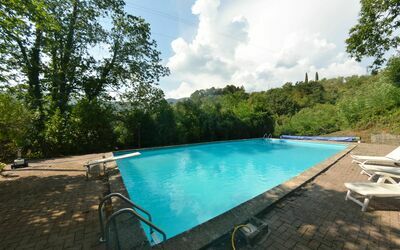 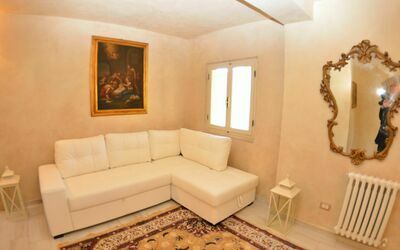 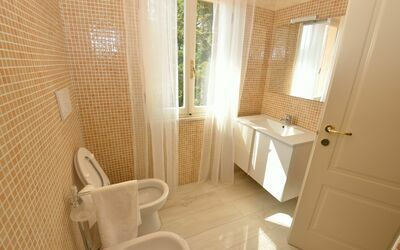 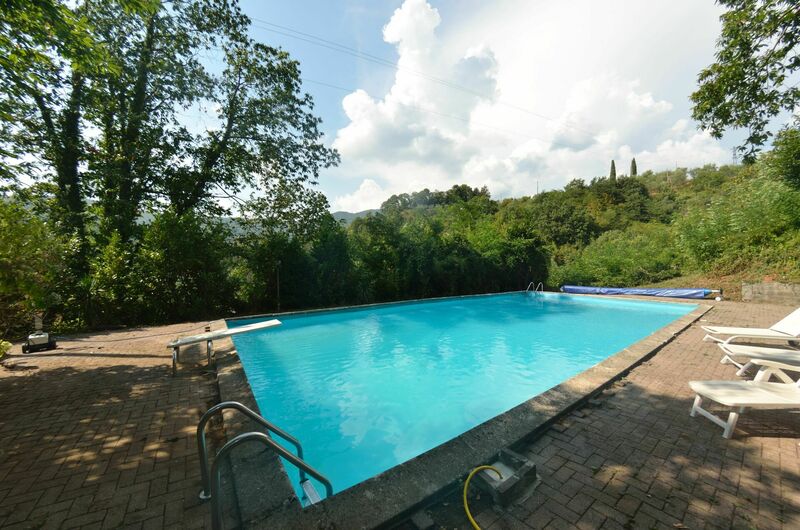 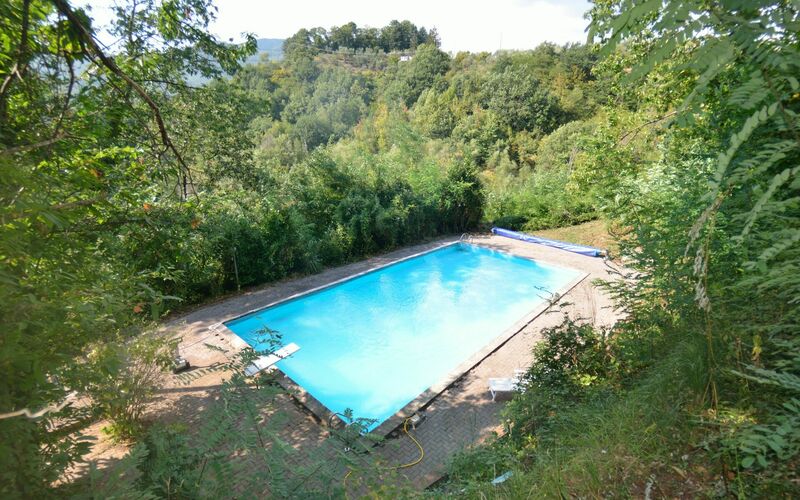 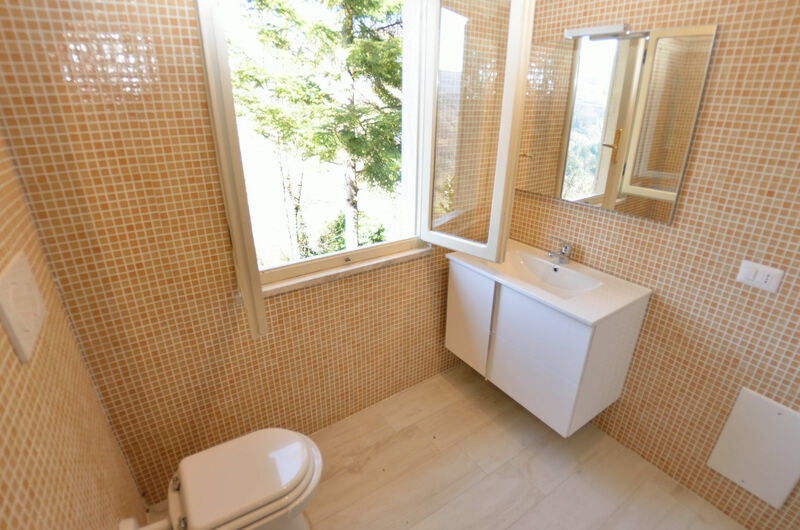 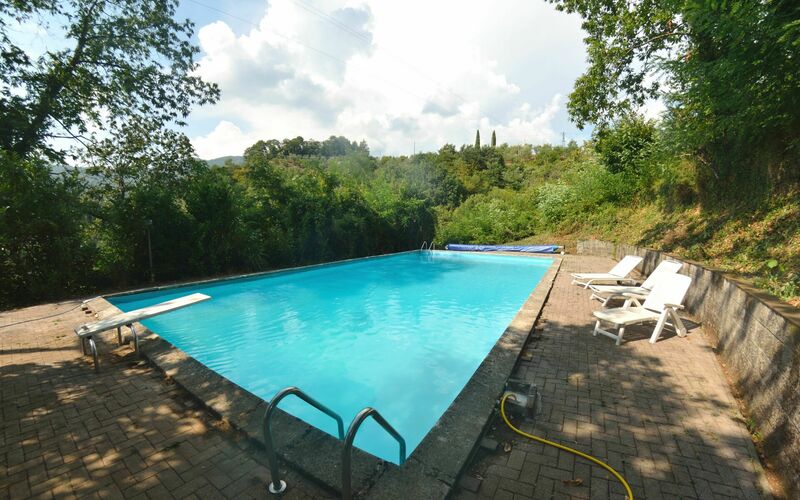 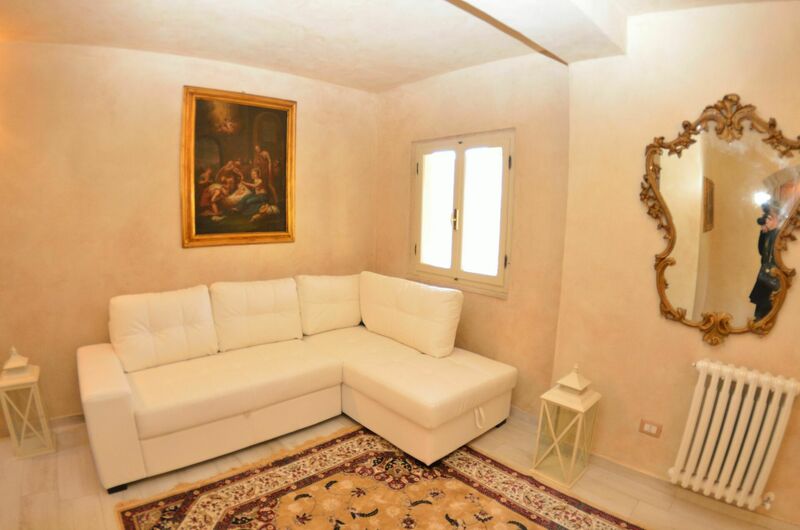 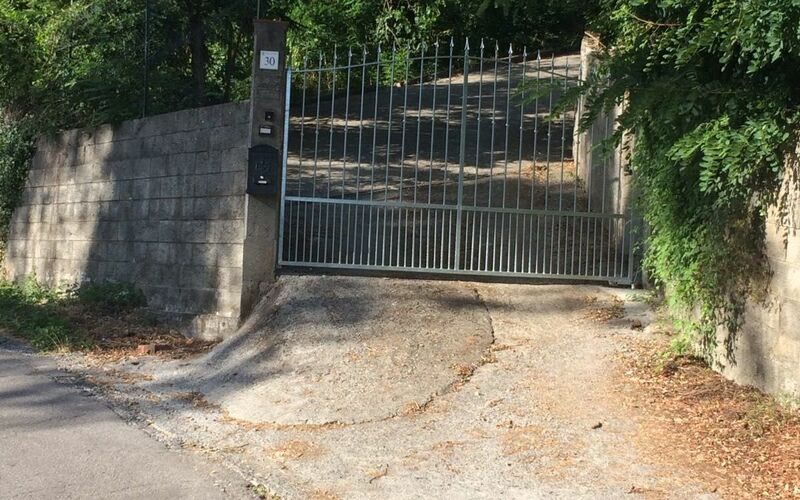 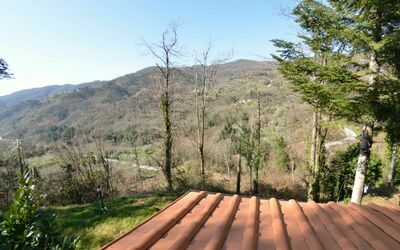 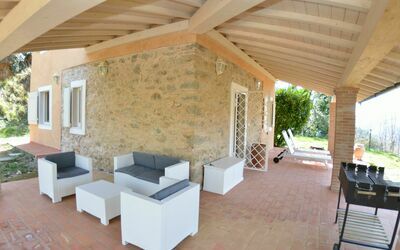 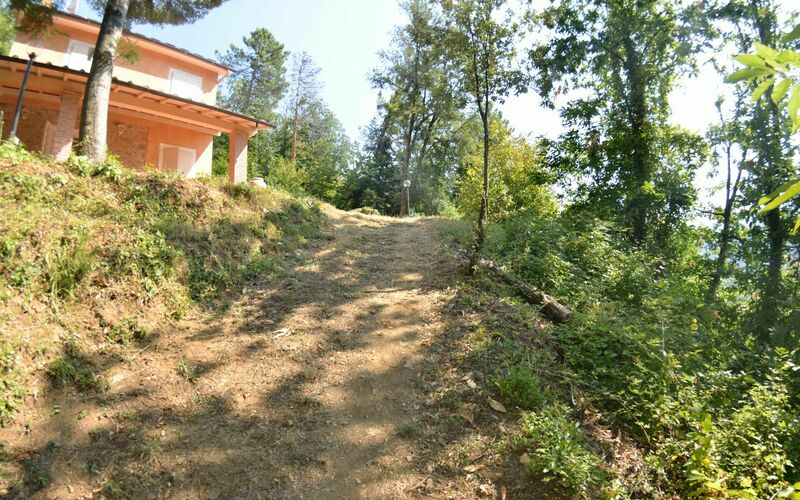 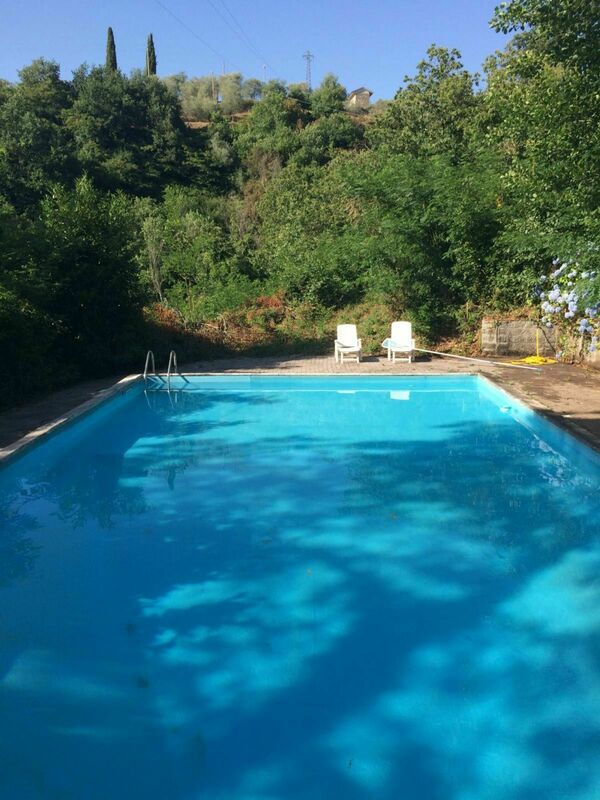 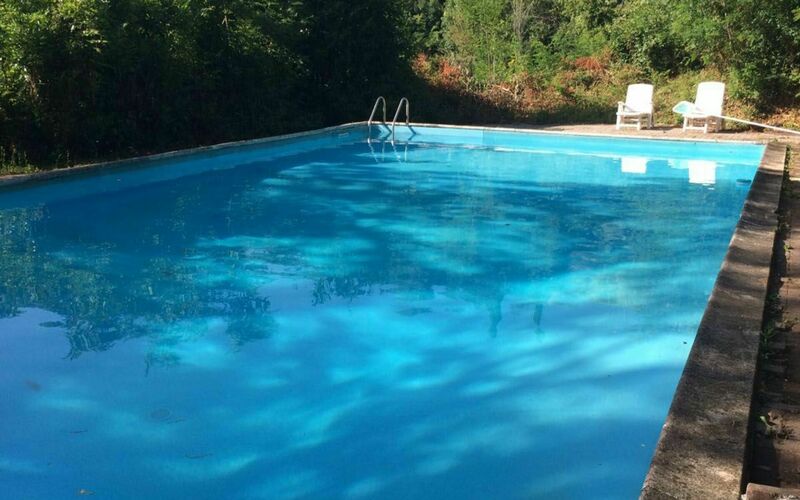 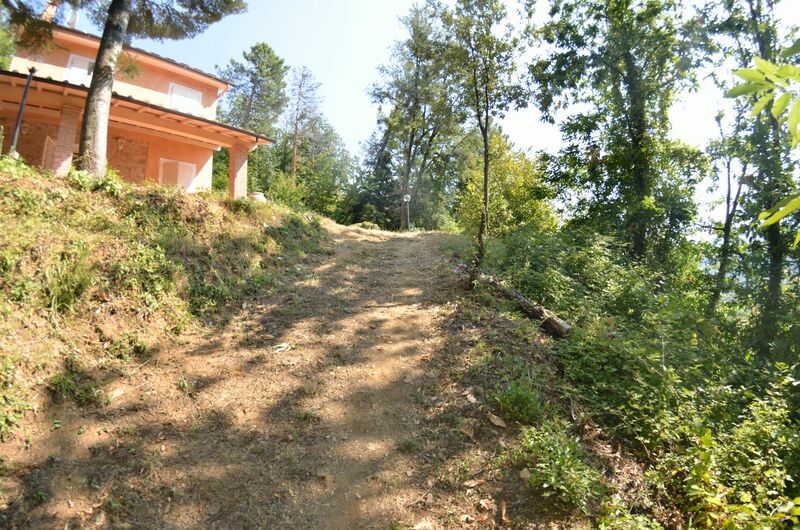 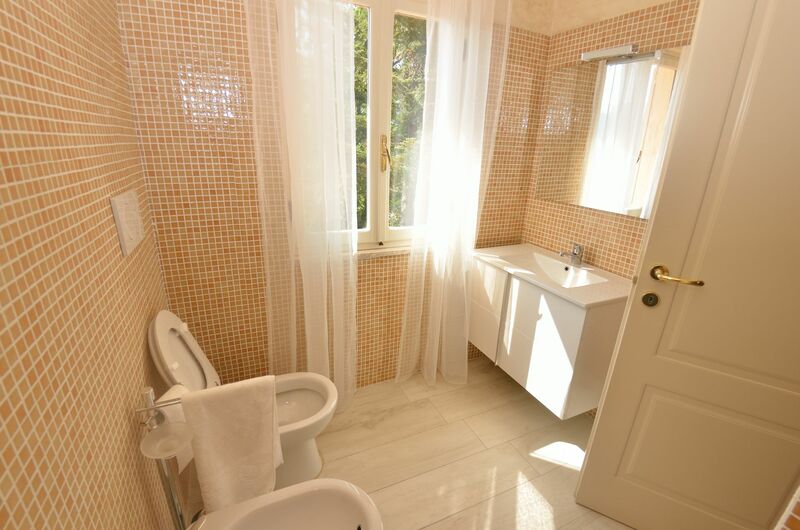 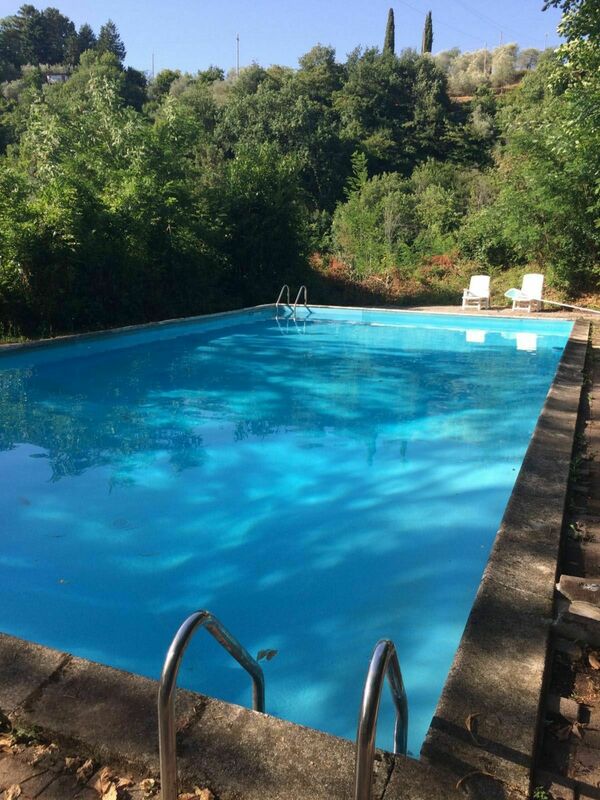 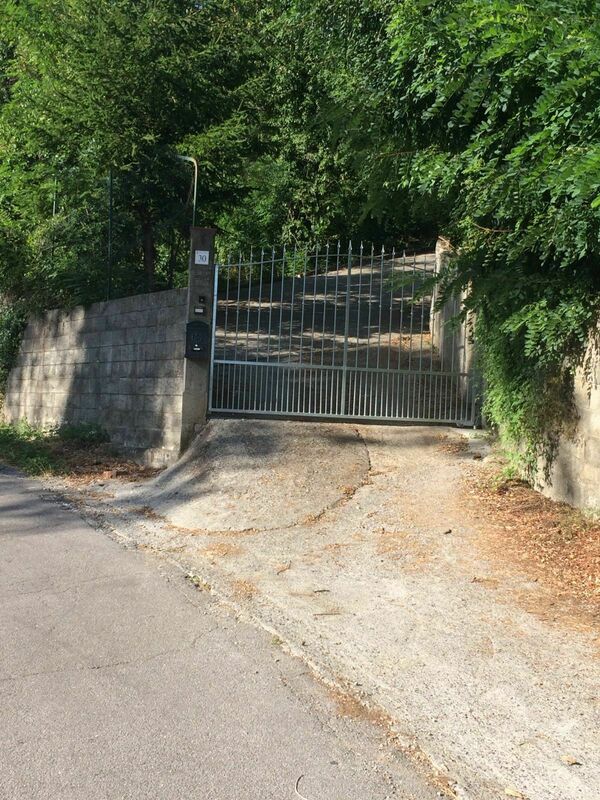 This lovely country house lies on the hill, above the city of Pescia – surrounded by woods and ancient hamlets. The house is completely independent and ideal for many reasons: because of its magnificent veranda equipped with a table, chairs and barbeque,the heated Jacuzzi, the great swimming pool (in the inner of the pool, one can stand on it, depth here: 1.20m, the inner of the pool is subdivided in 2 depths, i.e. 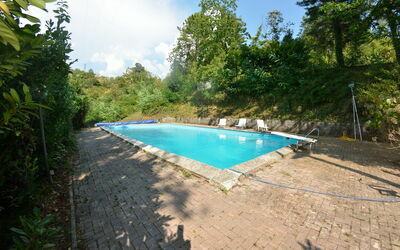 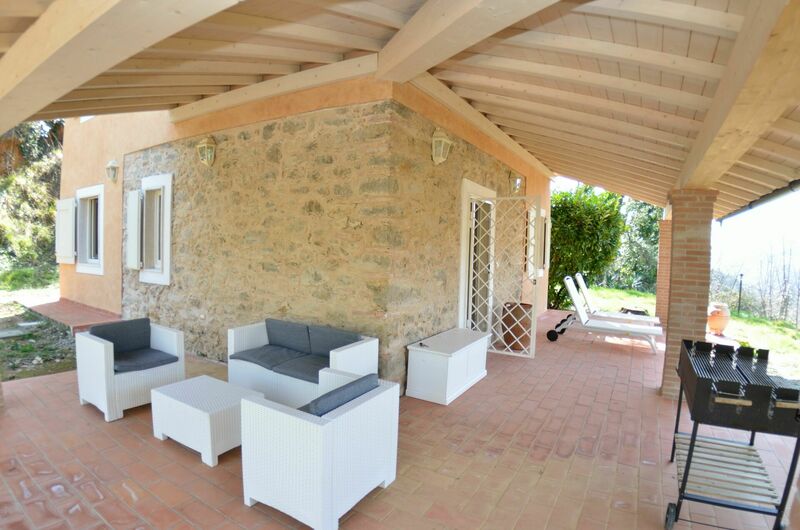 1.20m and 3m) with its deckchairs, sun-beds, and the big garden, which is set in terraces. Parking close to the house. 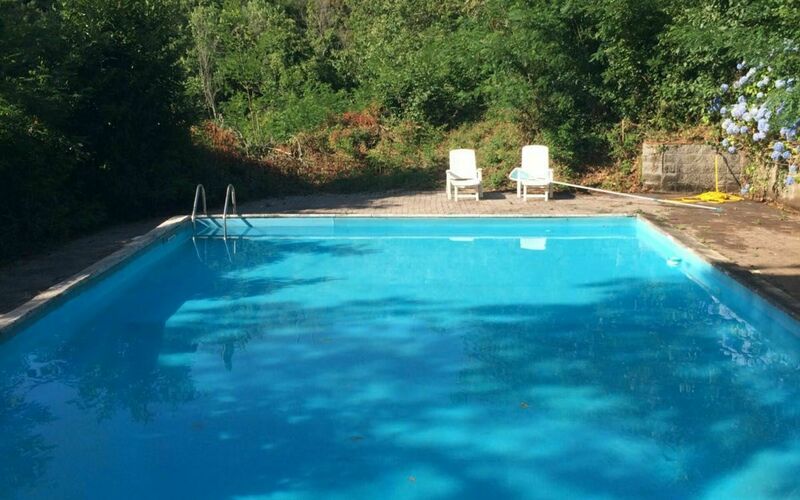 Perfect for nature lovers and fans of outdoor activities! 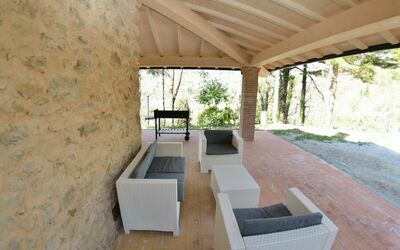 The tranquillity and the peace of this spot make this place perfect for a relaxing holiday in quiet nature. 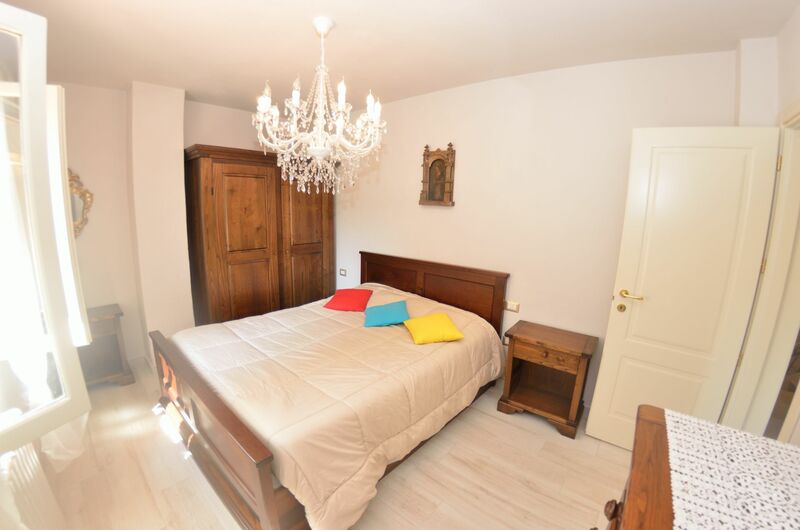 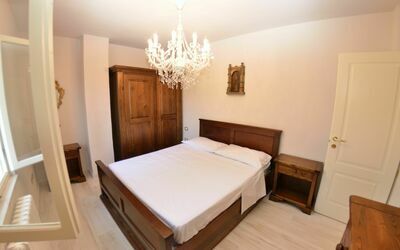 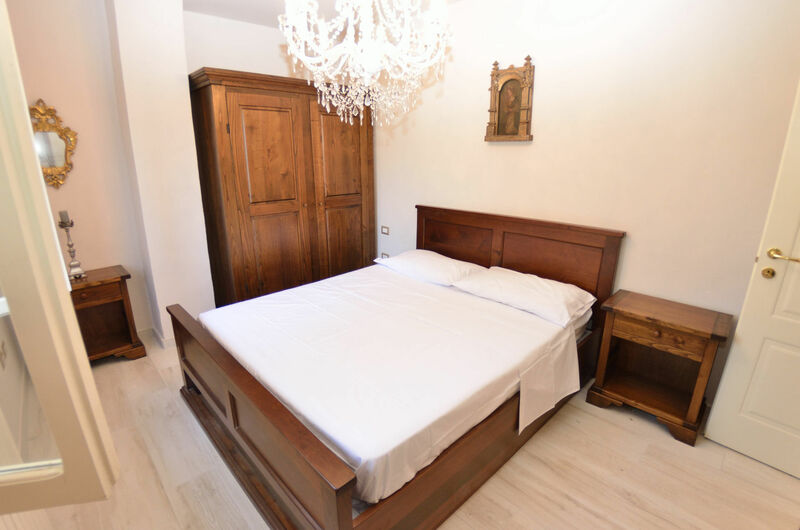 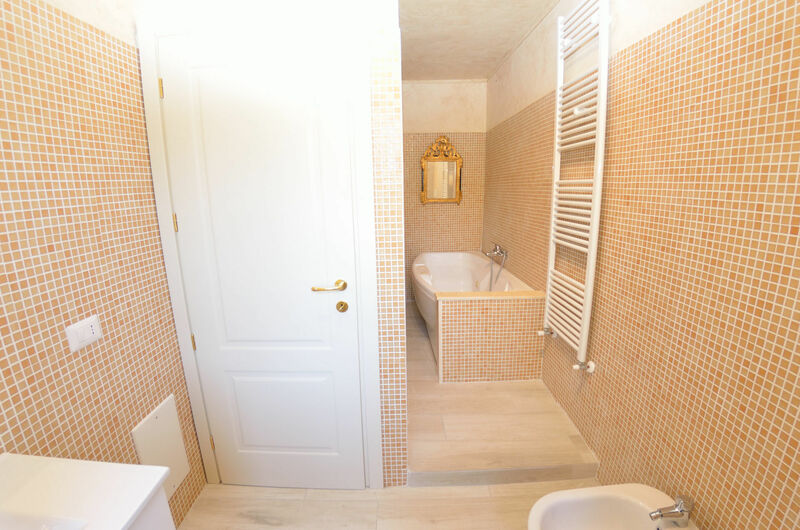 Guests may have strolls on the countryside; discover the small medieval hamlets along the streets going up and down the hills such as the nearby village of Aramo or Sorana, Vellano and Castelvecchio. Kitchen + living room: dining table (people: 4), dishwasher, oven, washing machine, sofa bed double, satellite tv. 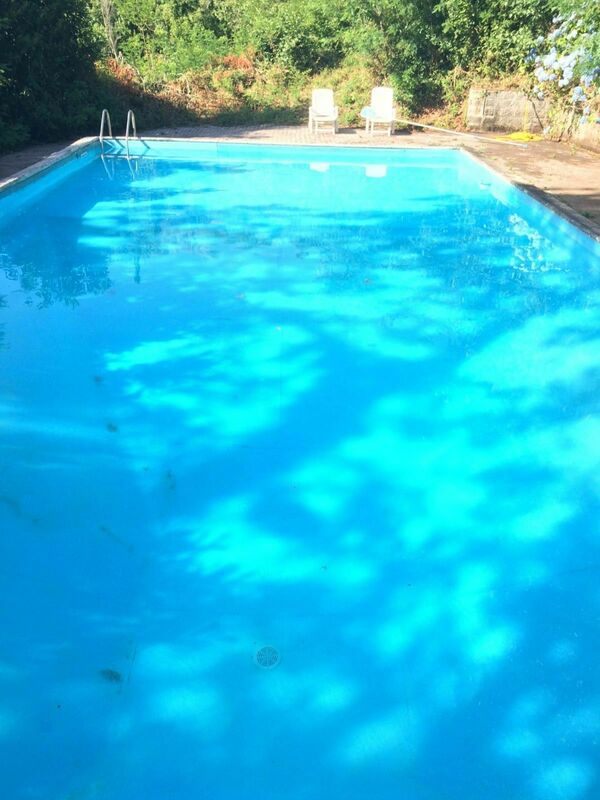 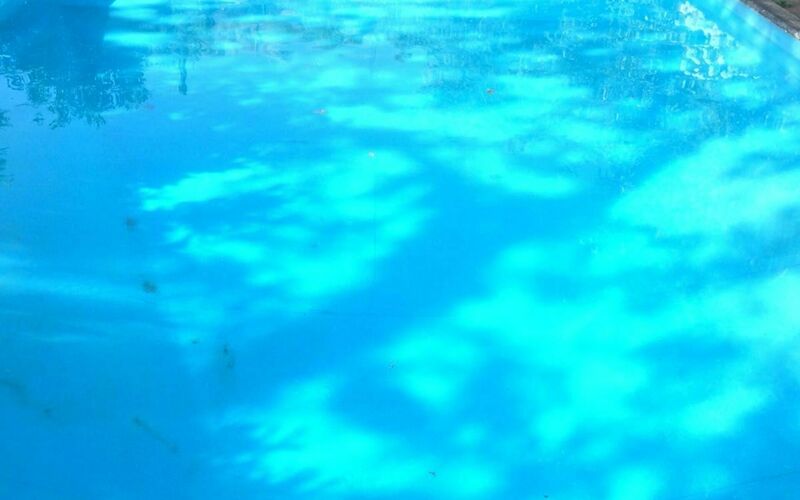 Garden: swimming pool (width: 12m, length: 18m, max. depth: 3m, min. 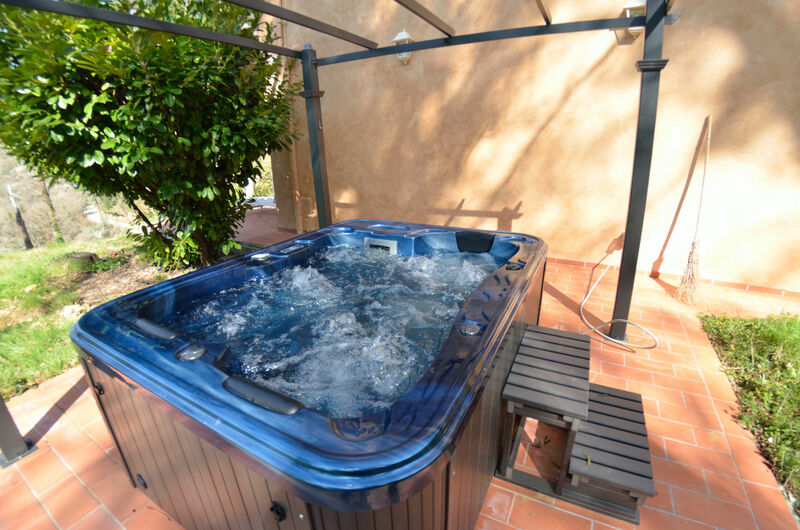 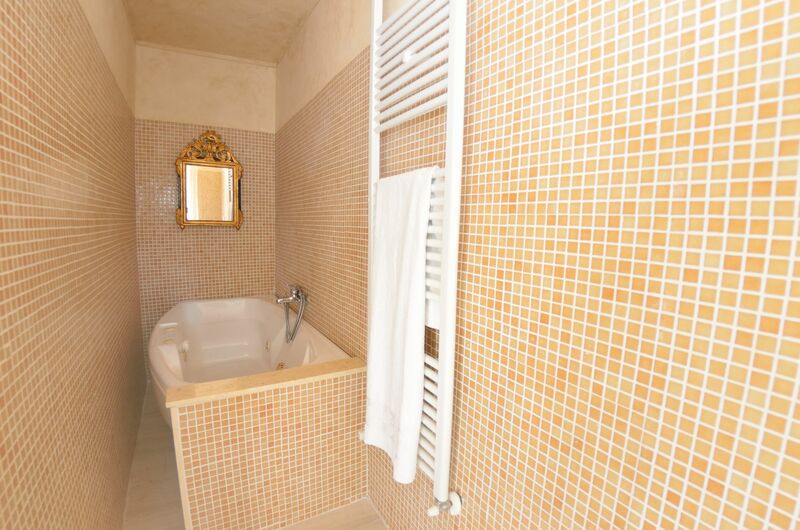 depth: 1.2m), outdoor hot tub, barbecue, garden furniture.